Every new battle royale game tries to bring something new to the table that hasn’t been seen before. 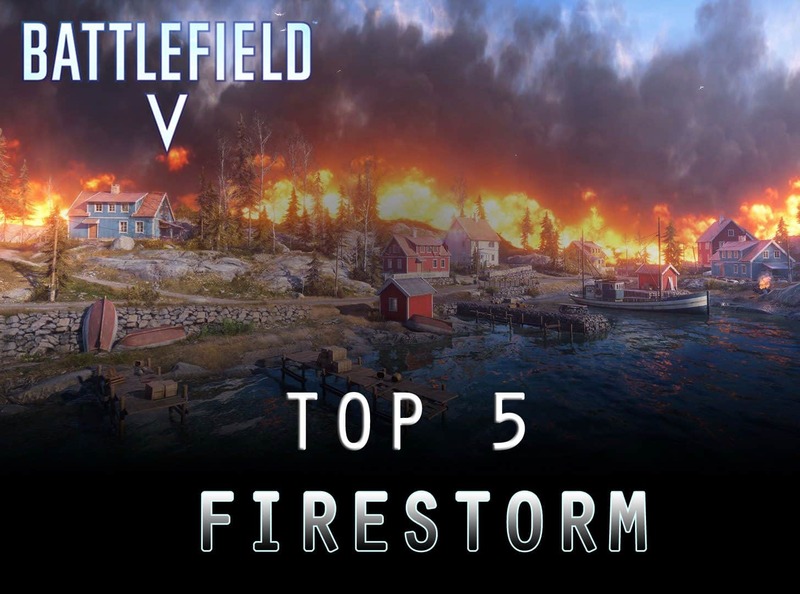 Here are the top 5 unique features in Firestorm battle royale. Halvoy is the name of the map in the new battle royale game. 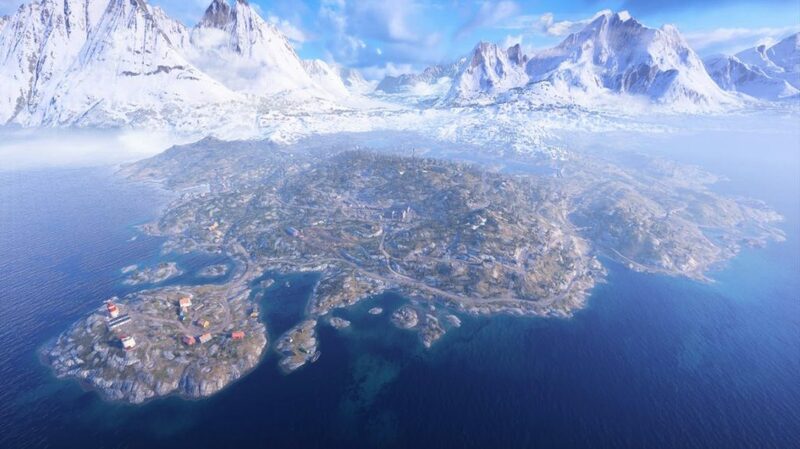 It’s not the biggest map is all BR games (PUBG comes to mind), but it is ten times larger the largest map in Battlefield V called Hamada , which makes it the biggest map ever created for Battlefield. 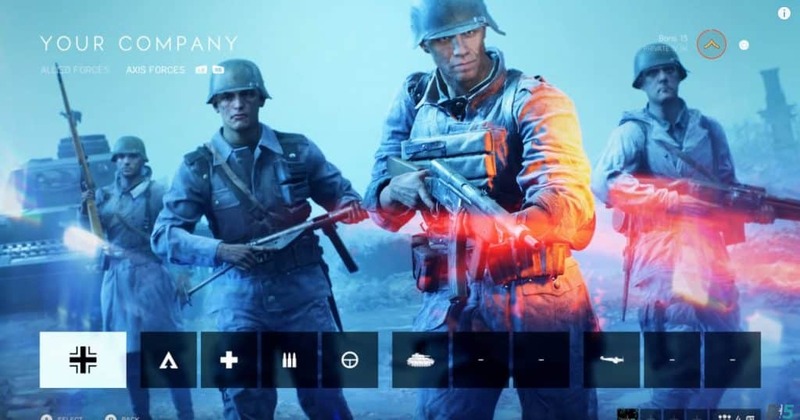 You can use your Battlefield v company characters in Firestorm Battle Royale. This means you won’t need to use the basic characters given in Firestorm. Or you won’t have to unlock items to use with the characters since you already have them from your company. If you’ve set a specific look in Battlefield V and played many hours to unlock specific items, you can continue with that appearance by enabling it in Firestorm. The look of the player doesn’t change anything game-wise. It’s only for cosmetic purposes. 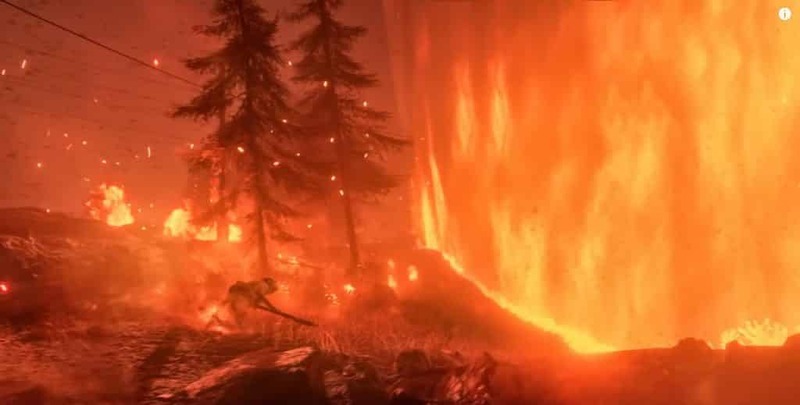 The closing in circle is referred to as the “Firestorm”, and it’s the most fearful looking death circle out of all BR games. 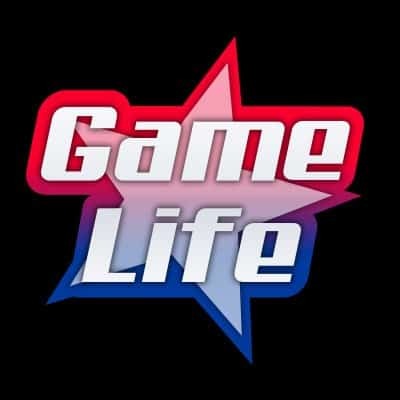 Unlike other battle royale games, it starts to close in right in the beginning, putting pressure on players to make their move right away as opposed to just taking their time looting areas. Depending on where players drop, Firestorm restricts a certain part of the map. In Firestorm, you will be able to fight back if you get downed by an enemy. However, it requires that you have equipped a sidearm. If you don’t have a sidearm, you instantly die. But with a pistol on hand, you’ll be able to shot back at the enemy who downed you and have a fighting chance to get back on your feet through the revival from your teammates. It’s a heavy task to do, and not exactly easy. But those who master this art will be highly successful in the game. Unlike other battle royale games, this is the first introduction of being able to fight back when you’ve been downed by an enemy. The only other comparison would be Apex Legends, where if you have a shield equipped you can protect yourself a little bit longer. Another unique aspect to Battlefield V Firestorm is the fact that you have the ability to destruct buildings, with either a tank, an artillery strike or using the anti-tank rocket launcher. What’s great about using the artillery strike is that you don’t necessary have to use it in an open space like every other battle royale game. If there’s a enemy, or enemy squad hiding in a building, you can call the artillery strike on it. This adds a different twist to the game and you can craft a nice strategy around knowing this.